Otherwise, Israel will end up making the same mistakes with regard to China that the U.S. did. Chinese circus acrobats wait backstage prior to their performance in the Israeli city of Haifa on March 29, 2016. MENAHEM KAHANA/AFP/Getty Images. I was gratified to read the three thoughtful responses to my essay, “Israel and China Take a Leap Forward—but to Where?’’ Two of them, by the distinguished American policy experts Elliott Abrams and Dan Blumenthal, generally agree with my main thesis—namely, that Israel’s growing relations with China could potentially compromise its major alliance with the U.S. The third, by the Israeli national-security expert Eran Lerman, offers a carefully argued rebuttal of that same thesis, a defense of Israel’s current policy toward China, and, in an unexpected twist, a counter-thesis—namely, that rather than contradicting or undermining American interests, Israeli policy actually advances those interests. I should also mention in passing that my essay has met elsewhere with both praise and occasional harshness, with one author going so far as to liken my position to that of the anti-“Israel lobby” demagogue John Mearsheimer. No comment necessary. In what follows, I deal mostly with Lerman’s well-reasoned response, summoning reinforcement along the way from Abrams and Blumenthal. To start with, Lerman asserts that the broadening and strengthening of Israel’s economic and diplomatic ties with China have had a beneficial spillover effect on the stability of the Middle East as a whole. He points, for example, to China’s continuing investment in today’s Egypt, a country at war with jihadism and at peace with Israel. 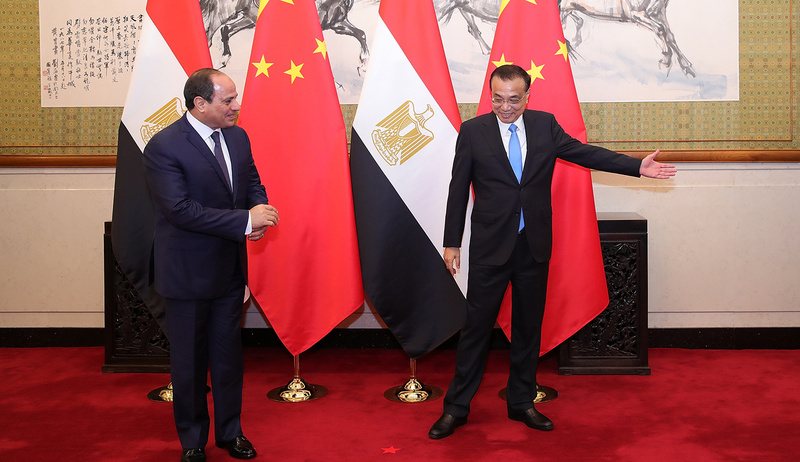 There, among its other projects of benefit to the country’s stability, China is building the government’s new administrative capital east of Cairo. And even when it comes to Iran—Egypt’s (and Israel’s, and America’s) great enemy—China’s 2010 UN vote in favor of far-reaching sanctions on that country was a consequence in part of an Israeli diplomatic intervention with Beijing, in an initiative in which Lerman himself played a role. To this, however, and granting China’s contribution to a single UN vote sanctioning Iran in 2010, one may reply by asking what China has done to restrain, for example, Tehran’s openhanded support for terror and mayhem throughout the Middle East by training, equipping, and funding such proxies as Hamas in Gaza, Hizballah in Lebanon and Syria, and the Houthis in Yemen. Indeed, Israel’s ties with Russia have done much more to insulate it from the impact of Syria’s brutal, catastrophic, and Iran-supported civil war than has any conceivable connection to China. Historically, the most important factor promoting stability in Israel’s immediate neighborhood was the long-term strategic presence of the United States, unfortunately largely withdrawn from the region during the Obama years and only recently somewhat restored under Donald Trump. Should Washington now sense that the Chinese presence in Israel and the eastern Mediterranean has grown too fast and too entangling for American strategic comfort, that erstwhile stabilizing presence is unlikely to return in force any time soon. Elliott Abrams illustrates and underlines this point in noting China’s heavy involvement in the construction of the new Haifa harbor, where an obtrusive Chinese presence may actually threaten America’s maritime operations in the eastern Mediterranean. One looming peril stems from China’s growing involvement and investment in Israel’s artificial-intelligence sector, which could create giant headaches for Western cybersecurity. 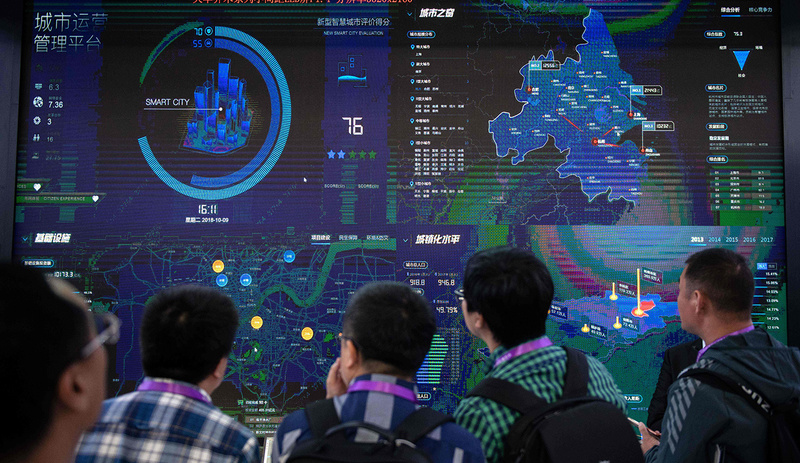 A related peril is China’s all-out campaign to cajole as many countries as possible to sign up for its 5G advanced wireless system, which will provide dramatically expanded bandwidth for everything from autonomous vehicles to the Internet of Things. Currently Beijing has persuaded no fewer than 62 nations, including Turkey, Saudi Arabia, and even the UK, to buy or at least test the system’s equipment. Thus far Israel is not on the list, but American armed forces must worry that they might soon find themselves sharing information with Israel and other NATO and EUCOM allies via Chinese-owned technology. In all of these cases, the closer Israel grows to China, the more aloof the United States is likely to become. In this sense, it matters little that, as Lerman assures us, Israel isn’t selling its own arms or military-use technology to China. What matters much more is who is helping whom in the race for high-tech supremacy—a race in which Israel is, from the Chinese perspective, a valuable component in Beijing’s strategic bid for global hegemony. In the struggle to sustain the Asian balance of power, Israel has emerged as a key actor and partner. Within the last few years, Japan has dropped its traditional reservation about security cooperation with Israel, Vietnam and the Philippines have emerged as markets for the products of the Israeli defense sector, coordination with Australia has intensified, and, above all, Israel’s two-decades-old relationship with India in the realm of military hardware has become even more extensive and intimate than ever. Is this right? 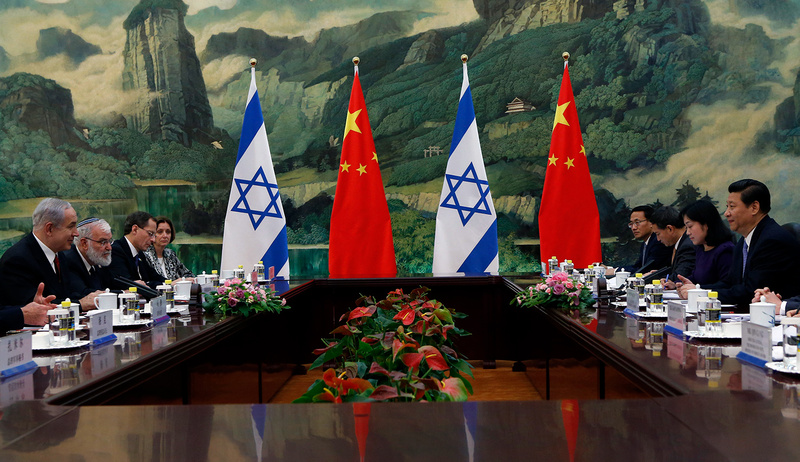 In fretting over the Israel-China nexus, have we been missing a bigger picture, according to which Israel’s courtship of Beijing actually plays into America’s hands? It is certainly true that countries like India, Japan, and Vietnam have turned to Israel for help because, as Lerman writes, they “fear China’s ambitions” in places like the South China Sea and beyond. As China’s neighbors, they understand only too well the imperial scale and scope of Beijing’s bid for global dominance, a bid especially threatening to the democracies among them. But it is folly to imagine that Israel can simultaneously act as a counterbalance to China’s influence in one enormous region of the world—Asia—while prominently advancing China’s influence in Israel’s own, volatile backyard. On the contrary, the sight of a close and proven U.S. ally cozying up to China can only undermine any effort to create a united front against China elsewhere, including in South and Southeast Asia. On this point Dan Blumenthal very helpfully advises Israel’s strategists to widen their outlook beyond the regional to the global stage—a stage on which Israel itself has become a key economic player but over which the People’s Republic of China is aggressively striving to assume authority—and to ask themselves what kind of hegemon China is likely to be. This brings us finally to the third argument advanced by Lerman and other defenders of Jerusalem’s current tilt toward Beijing. 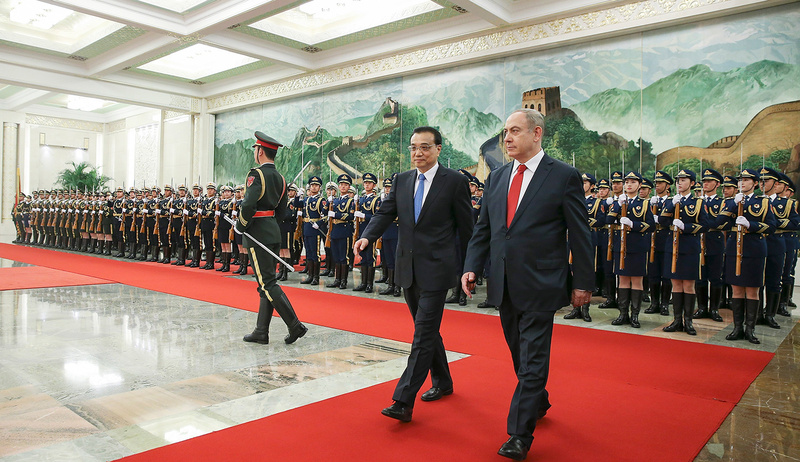 Israelis, we are assured, aren’t the least bit blind to the risks posed by relations with China, but they can be trusted to strike the right balance between their strictly economic interests and the larger strategic and geopolitical issues arising from Beijing’s global conduct and the current U.S.-China rivalry. Don’t worry about us, they say in effect; we know what we’re doing. As Blumenthal underscores, this is precisely the attitude the U.S. brought to its own decades-long effort to integrate the world’s most populous country into “the family of nations”—an effort that today has proved to be a major disappointment. As Abrams similarly argues, today’s more jaundiced view in Washington, and hardly in Washington alone, springs not from prejudice but from hard experience. 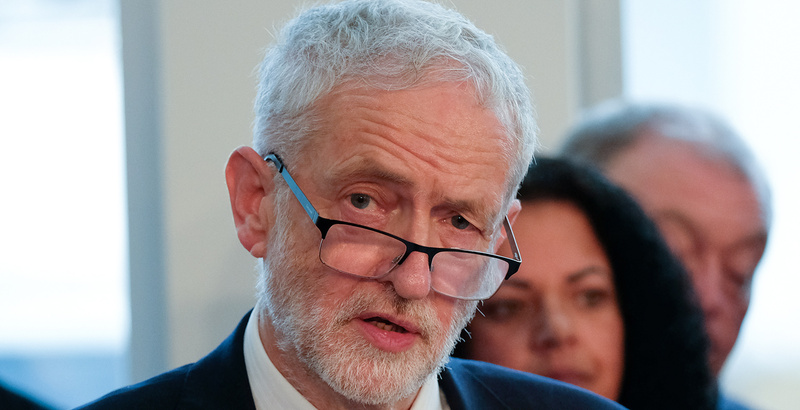 No one questions Israel’s right to pursue its own economic interests. The danger comes from the kind of geopolitical dependency that is inevitably entailed in economic ties between a small democracy and a large, powerful, and aggressive dictatorial regime. It’s in this arena that China’s campaign to extend its 5G empire across the Middle East will pose a crucial test. So far, as I’ve mentioned, no Chinese company has yet won a contract to build or equip a network in Israel. The international telecom giant ZTE almost won a foothold with a new carrier (Xfone) in 2011, but after some discussion it was dropped from the consortium. Unofficially, Israel’s intelligence agency is understood to have banned both ZTE and Huawei Technologies from marketing such items as radio-access networks and antennas, although their end-user devices like cell phones are permitted. But the future is cloudy. Should Israeli telecom carriers start looking to partner with Chinese contractors in building and maintaining 5G networks that rely on Chinese-origin equipment, no U.S. Navy vessel or Air Force liaison office will want to share information with its Israeli counterparts. Friction in this area is no small matter; it could potentially point a “Made in China” dagger at the heart of U.S.-Israel strategic and operational cooperation. 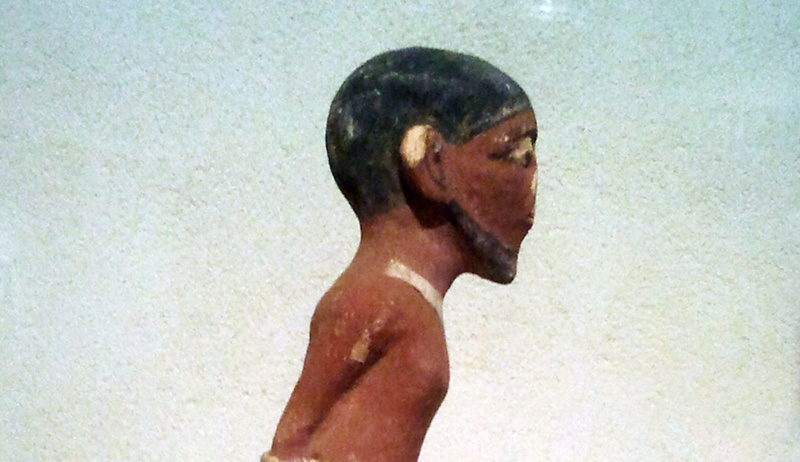 If this sounds overly dramatic, consider a final point. As Blumenthal writes, Israel’s seeming determination to continue and expand its relationship with China is misguided not only strategically but also morally. Observe how approvingly, by contrast, all three of my respondents, including Lerman, speak of Israel’s growing ties with India. Like China, India offers a huge opportunity in terms of markets; like China, it sees Israel, with its expertise in high-tech, as a desirable partner in the long term; like China, it has shifted more favorably toward Israel in multilateral forums like UN. But what a difference in terms of governments! India is a democracy, while China over the past two decades has evolved into a neo-totalitarian police state with all the fearsome apparatus of surveillance and control that advanced technologies offer to an unscrupulous regime. Today, that apparatus is actively engaged in oppressing China’s religious minorities, and not only the Muslims among them. To take only one grisly example, documented in Ethan Gutmann’s The Slaughter (2014), Beijing has systematically conducted “medical experiments,” including organ harvesting, on imprisoned members of the religious sect Falun Gong. Does Israel genuinely wish to be seen cooperating with such a regime, let alone supplying the technologies that can enhance its ability to sustain its Mengele-like behavior? One hopes not. Should a cautionary example be wanted, Israel need look no farther than the United States itself, where companies like Apple, IBM, Microsoft, Intel, Cisco, Hewlett-Packard, and others eagerly entered the Chinese economic orbit only to become subservient to the malicious ends of the Beijing regime—including by unwittingly providing building blocks for China’s Great Firewall. Eran Lerman himself acknowledges that Israel needs “a discerning and sophisticated approach” in dealing with China, one that provides plenty of safeguards against potential abuse. The most compelling warning the US can give Israel, before it’s too late, is this: don’t make the same mistakes we did. You will live to regret it.